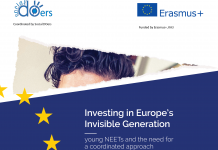 On the 25th of January Social DOers organized the European Conference “Investing in Europe’s Invisible Generation – young NEETs and the need for a coordinated approach”. 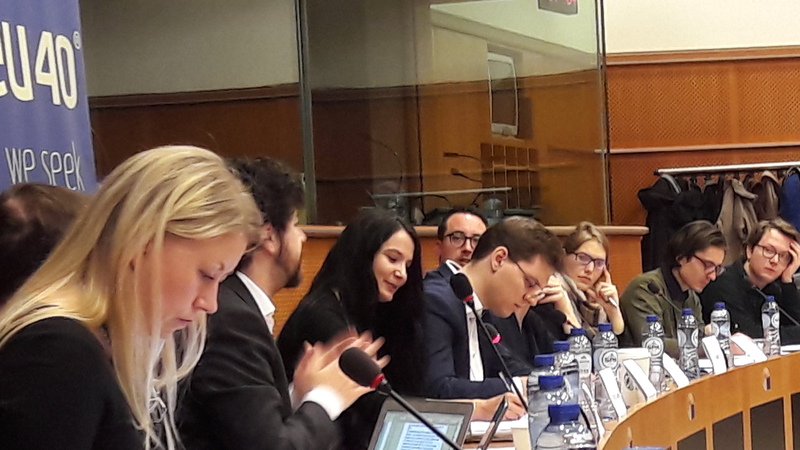 The conference officially launched the European Coalition for the Rights of Young NEETs – a multi-stakeholder platform advocating for better programmes and policies for young people in NEET situations or at risk of becoming NEETs, across Europe. 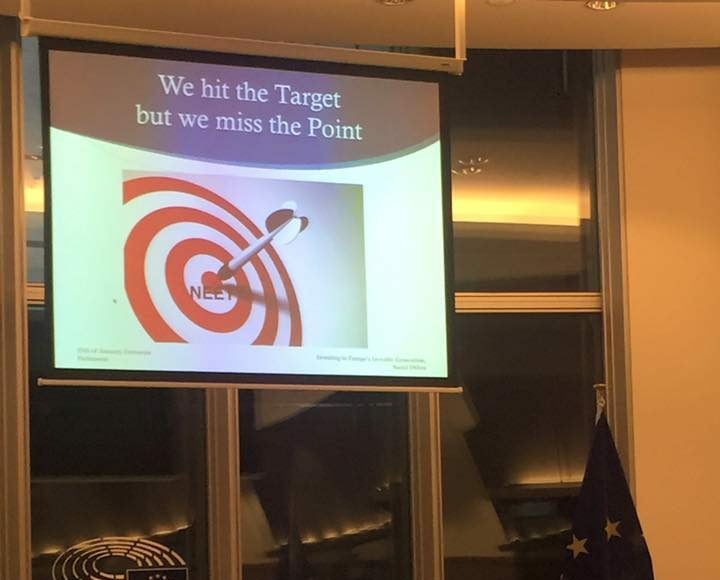 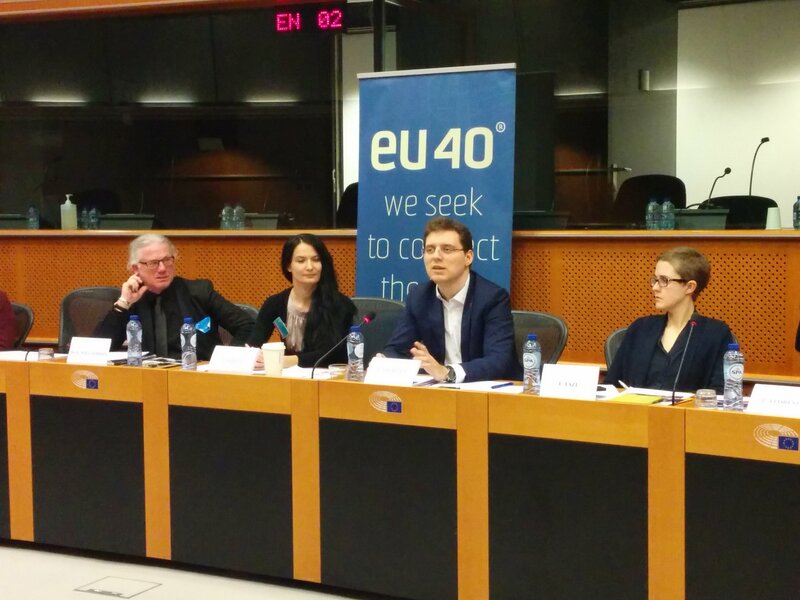 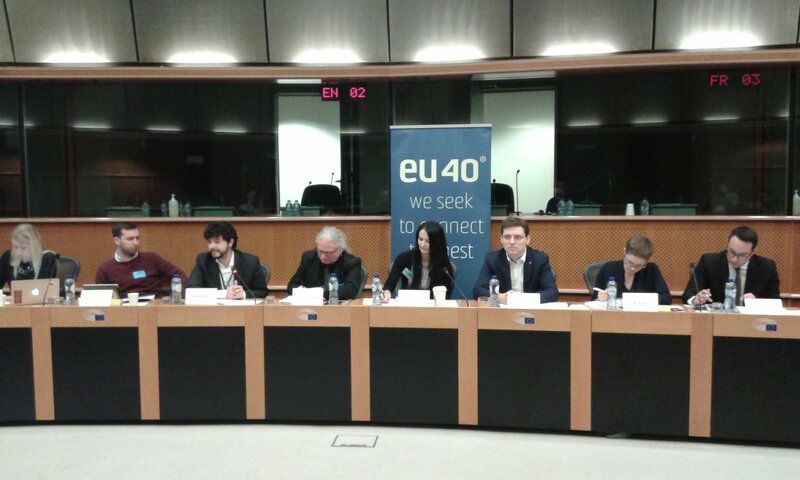 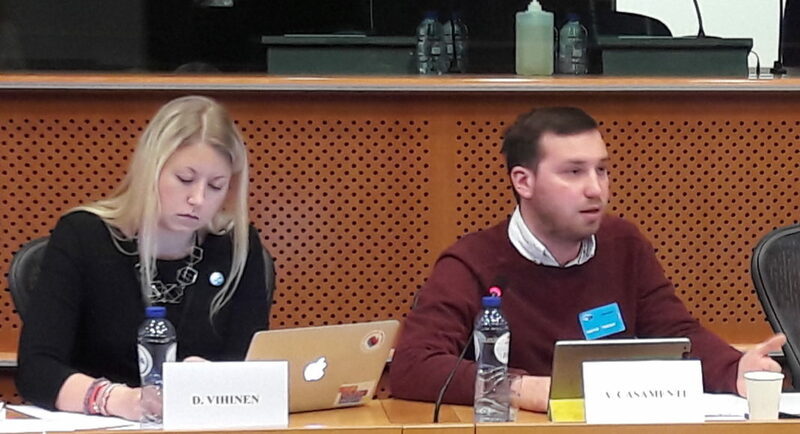 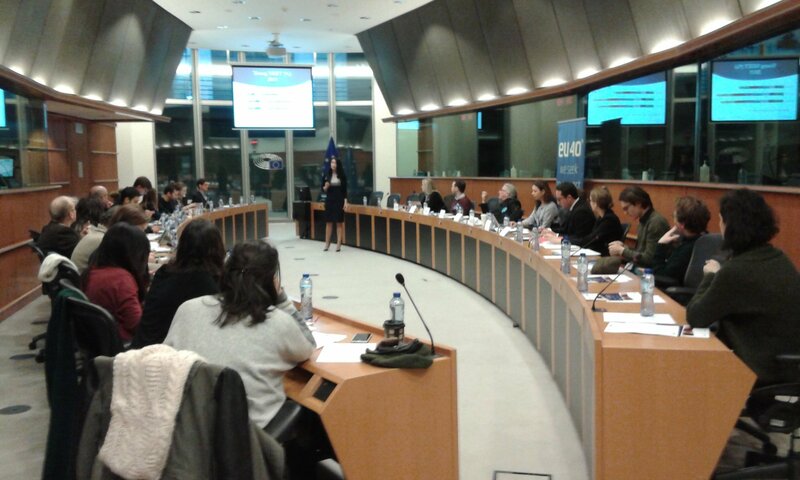 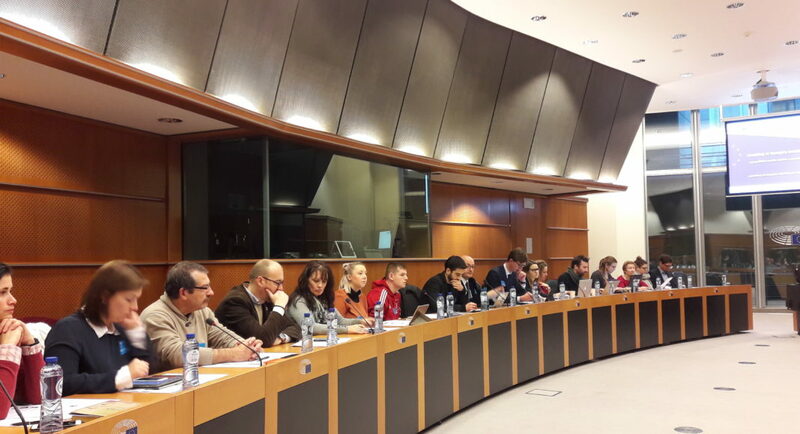 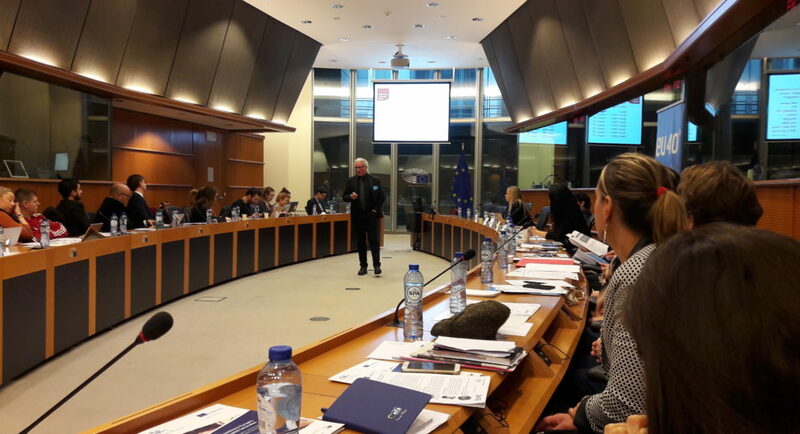 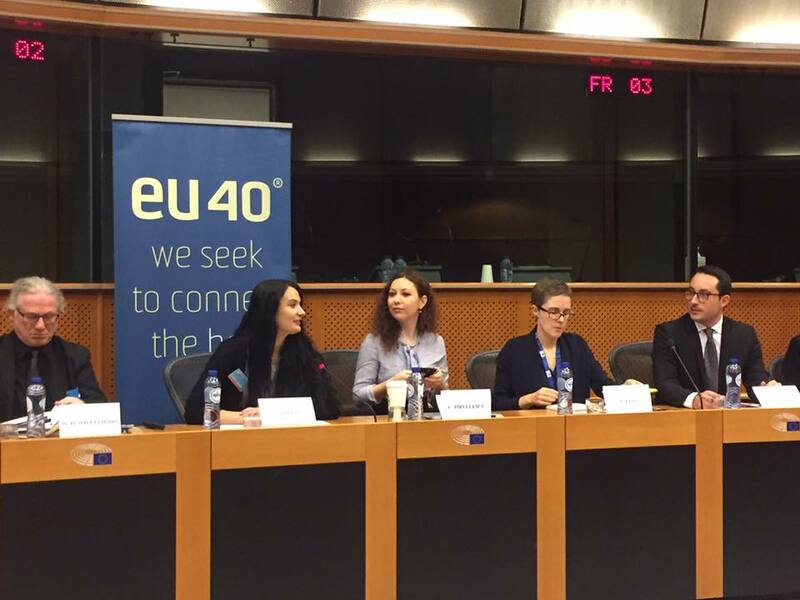 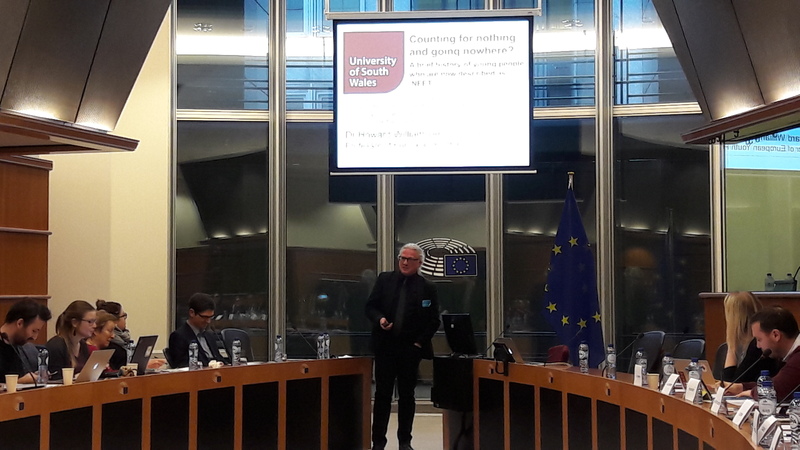 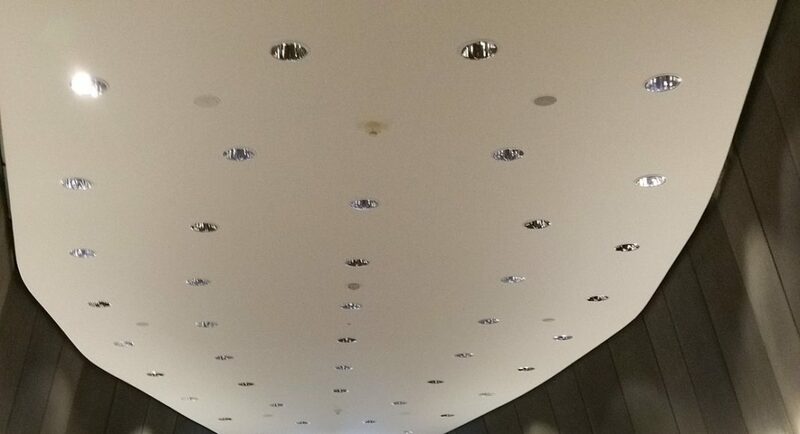 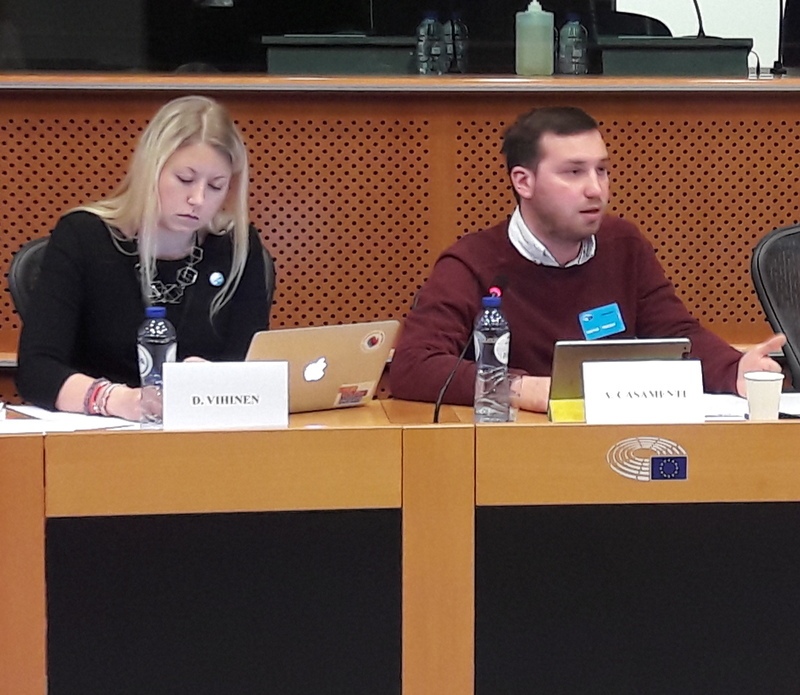 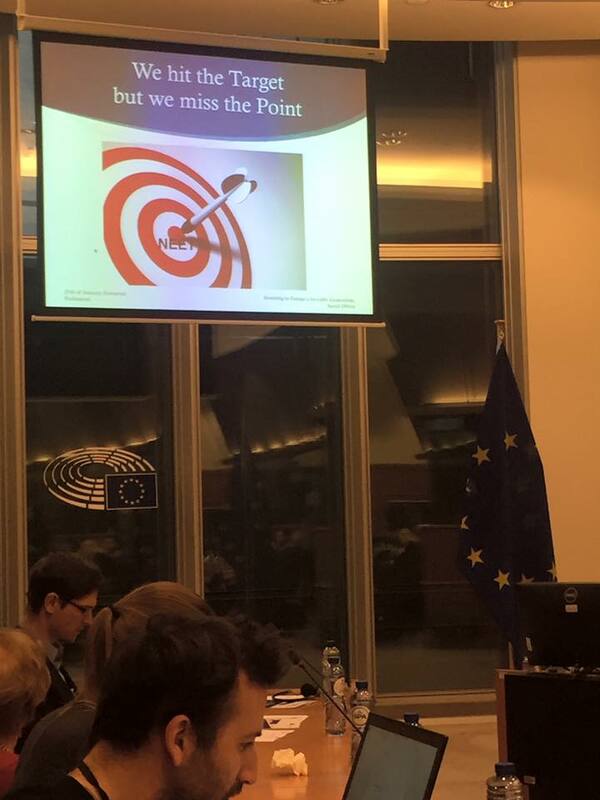 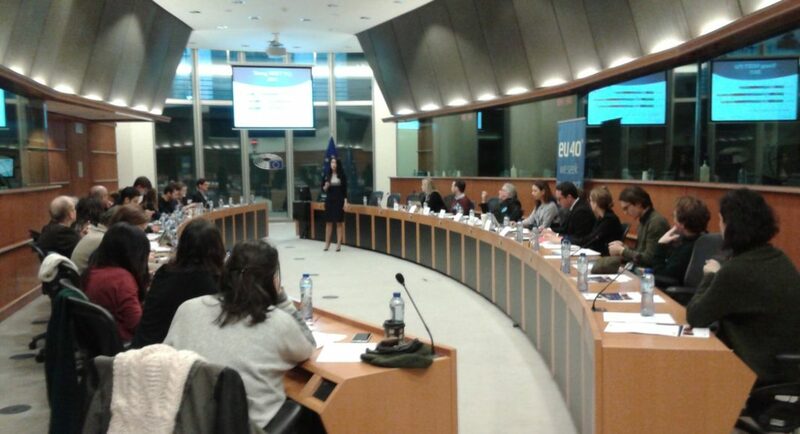 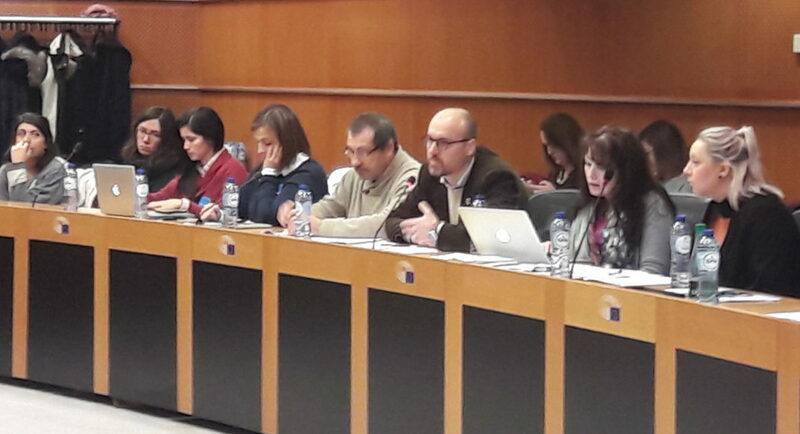 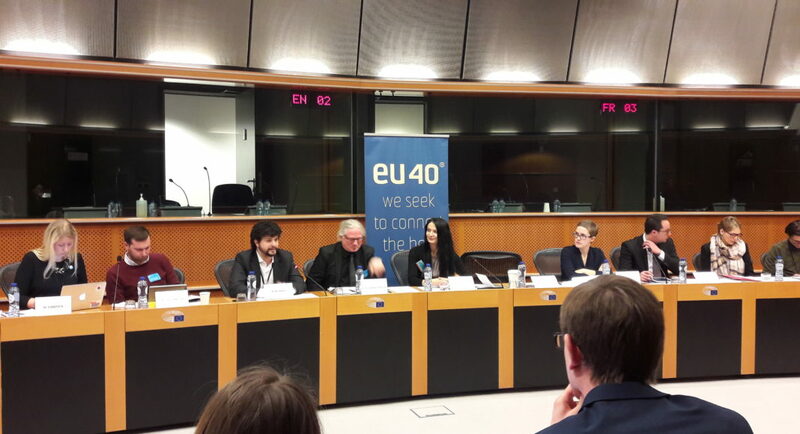 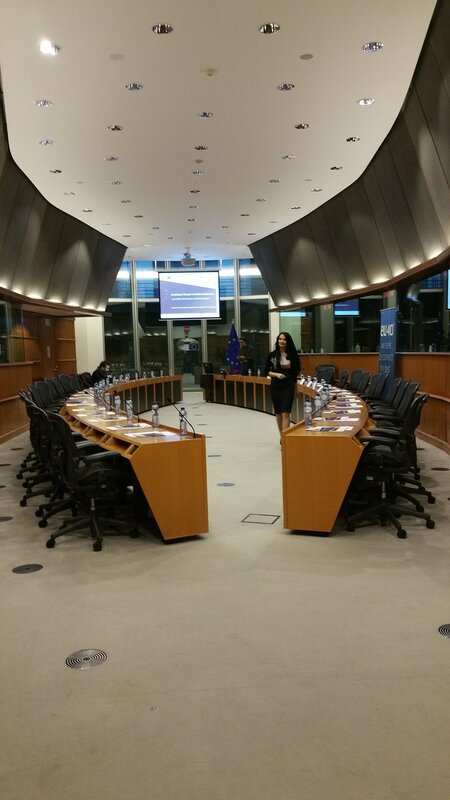 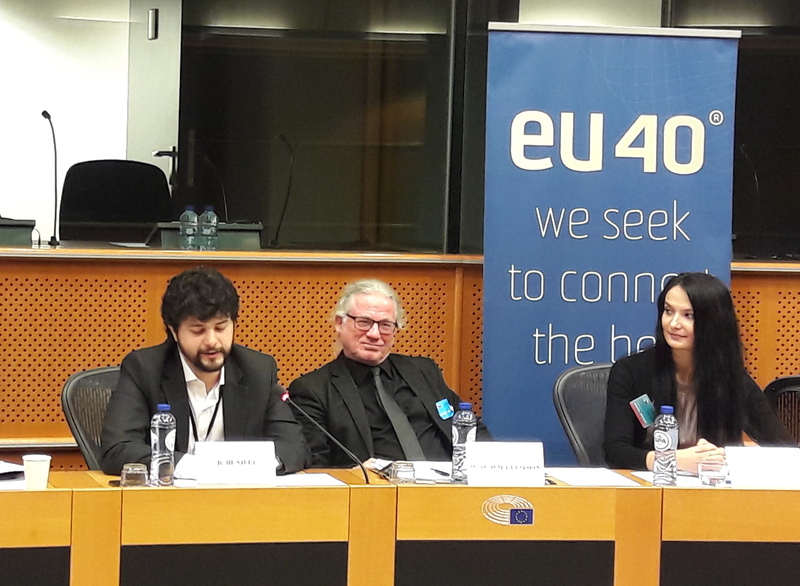 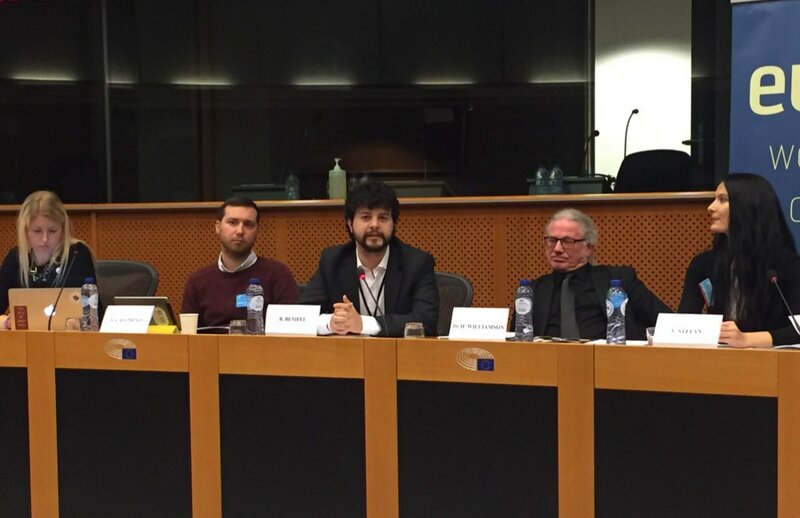 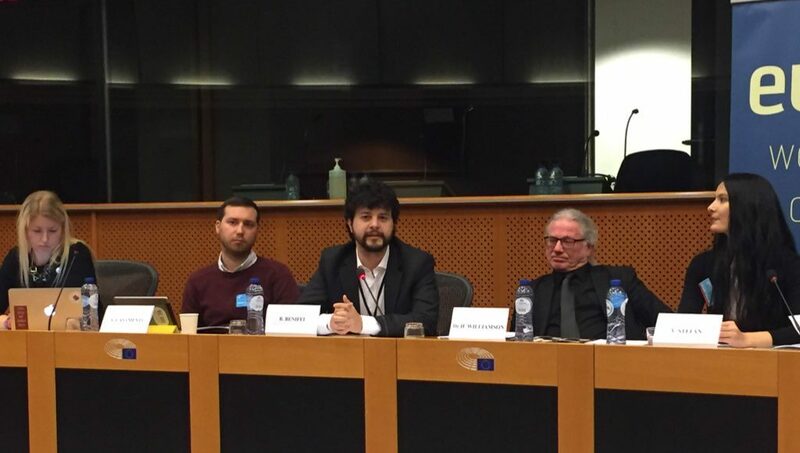 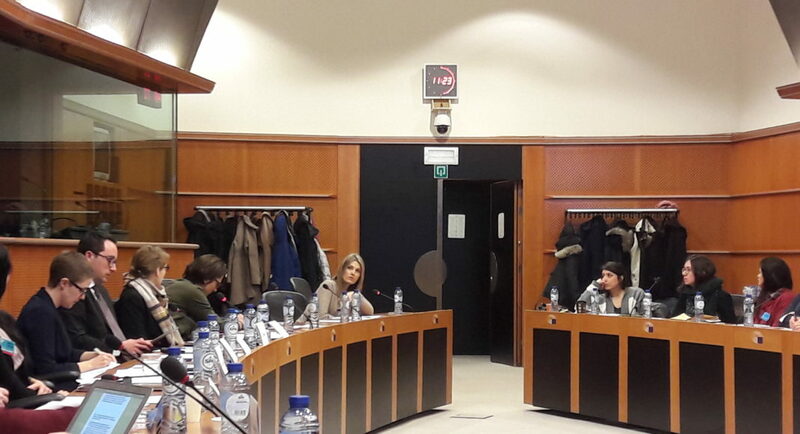 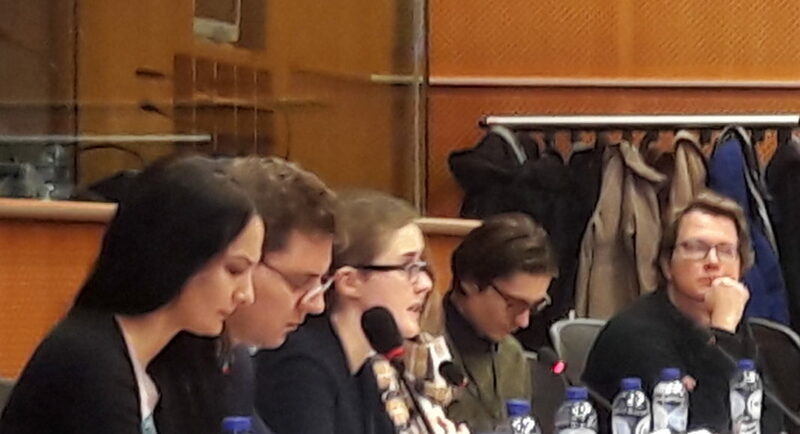 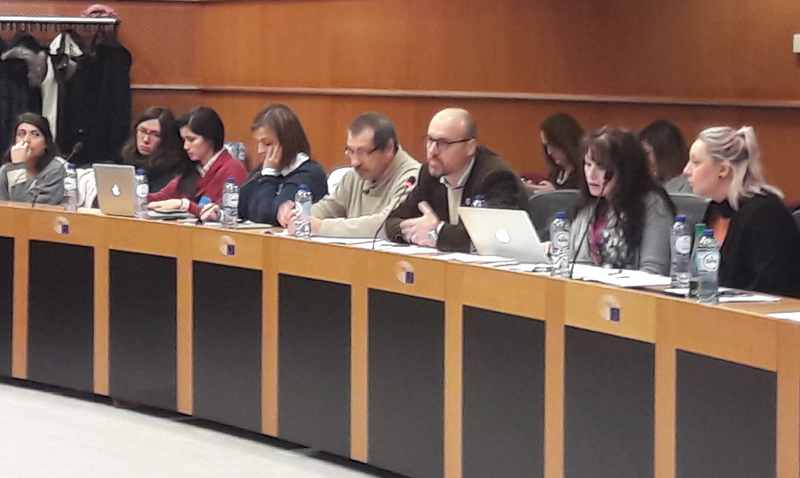 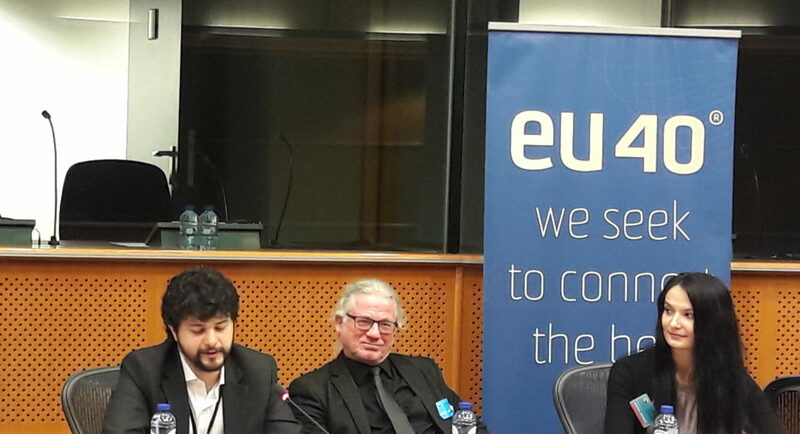 The Conference was hosted in the European Parliament by MEP Victor NEGRESCU (RO) and was supported by the EU40 Network and European Parliament Youth Intergroup, with the financial support of Erasmus Plus. 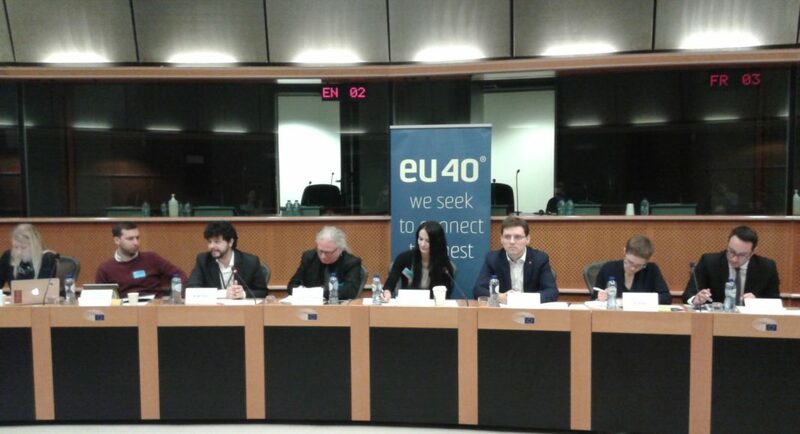 Bringing together members of the European Parliament, representatives of the European Commission, NGOs, social partners, researchers and youth workers interested in the NEET topic, among the main speakers of the conference we mention: Prof. Howard WILLIAMSON (University of South Wales), MEP Victor NEGRESCU (RO) MEP Brando BENIFEI (IT), Ms. Elodie FAZI (European Commission, DG Employment), Mr. Andrea CASAMENTI (European Youth Forum), Ms. Danica VIHINEN (LYMEC), Mr. Lorenzo FLORESTA (Giosef Italy). 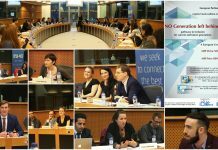 Initially started as a pilot initiative funded by the European Commission, through Erasmus+ KA3 with partners from 6 countries (Austria, Belgium, Italy, Portugal, Romania & United Kingdom), the Coalition aims at creating a pan-European movement brining together NGOs & youth workers directly working with young NEETs, Social Partners (trade unions and employers’ associations), Public Institutions (active at local and national level) and MEPs (the direct link between European Policies and EU citizens). 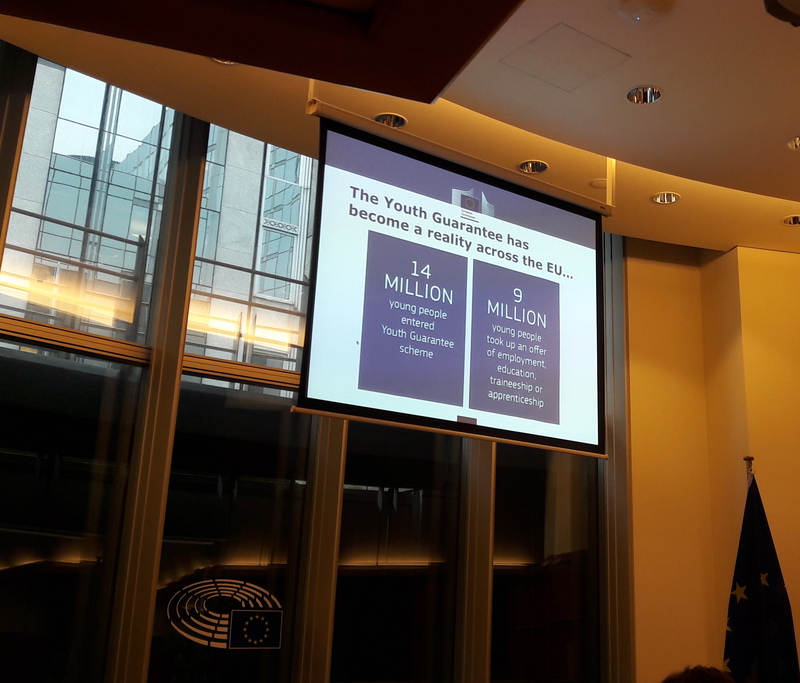 Currently, in the EU, there are 12% of young people aged 15-24 years old in NEET situations, nevertheless those numbers increase up to 19,7% for the young people aged 25-29 yrs. 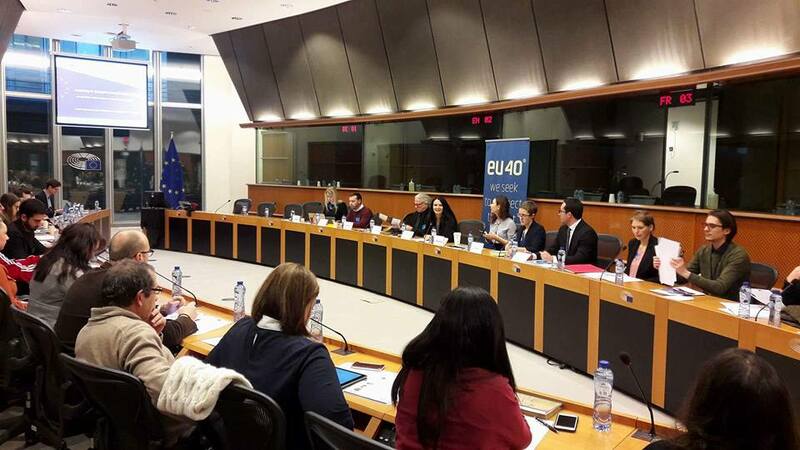 old and they stay almost unchanged for the age group 30-34, namely 19,4%, – thus, showing a structural problem for the entire Europe, which is continuously creating and maintaining a lost and invisible generation. 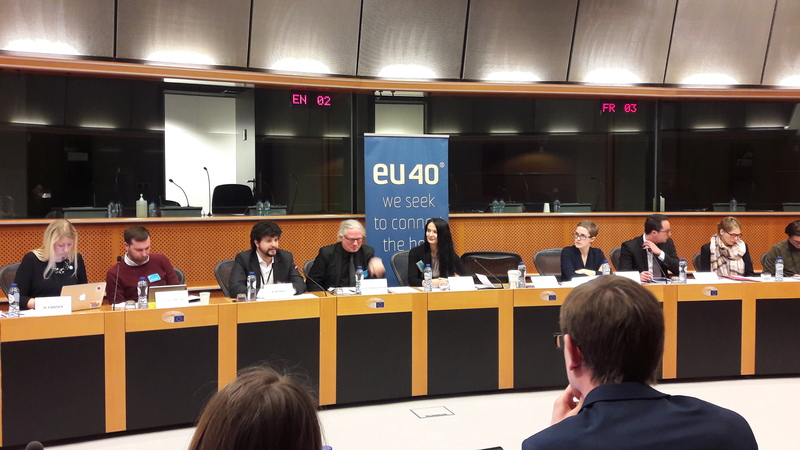 The situation of young NEETs in different member states of the EU is even more dramatic reaching higher numbers up to 33,5% in Italy or 36,2% in Greece (for the 25 to 29 years old). 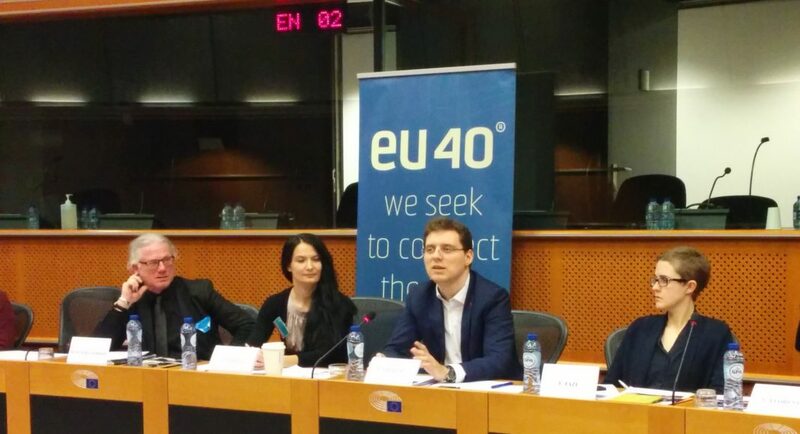 Furthermore, in the same category of young NEETs there is a significant difference between young women and young men. 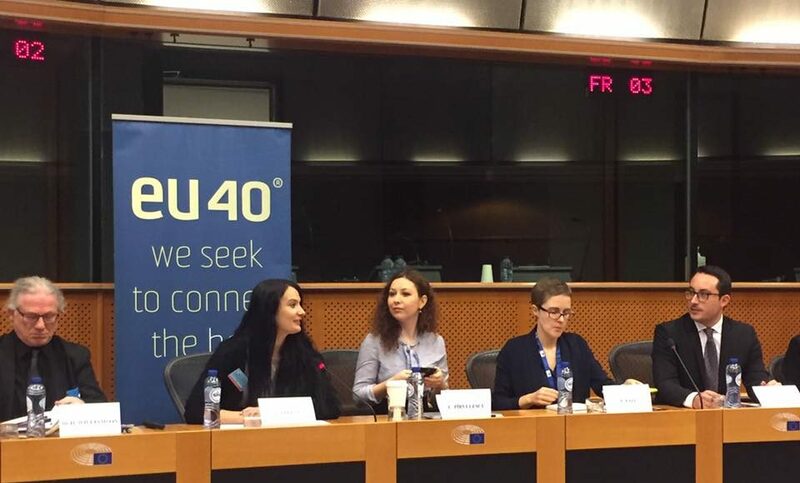 If for the age group 15 to 24 the differences are not that significant – 11,8%-young men & 12,3%-young women, for the age group 25 to 29 the situation changes – 15,3%-young men & 24,3& young women. 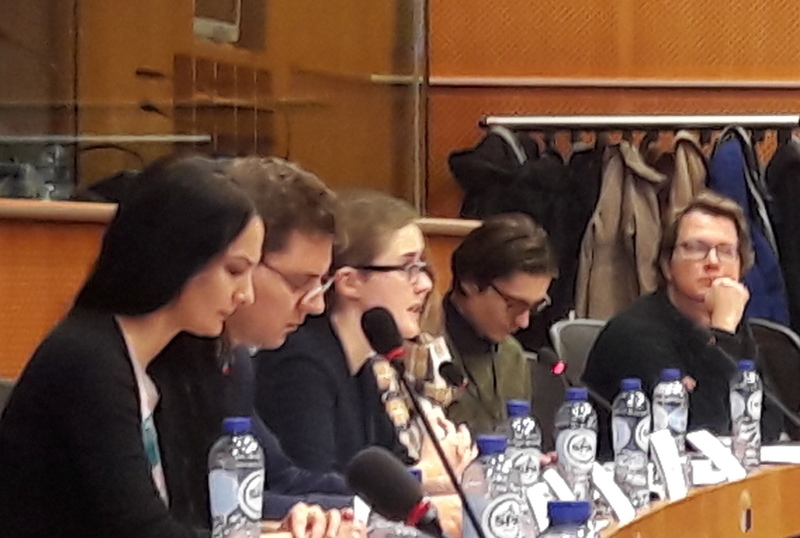 With countries like Romania that have almost the double of young women than young men in NEET situations – 17,7% young men compared to 33,6% young women (25 to 29 yrs old). 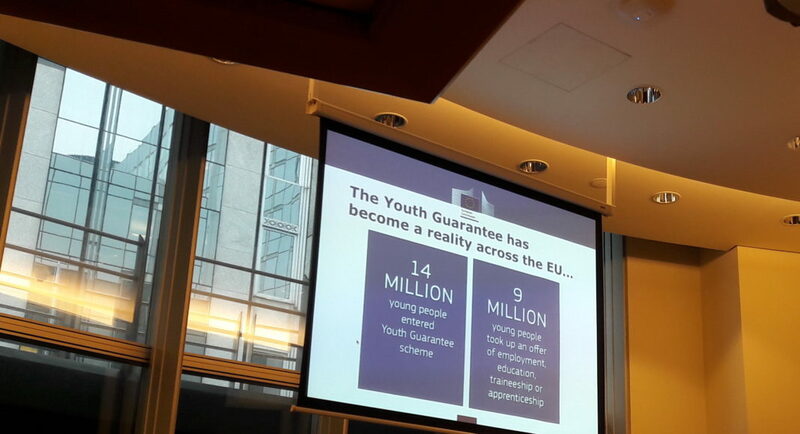 With a generation of children and young people at risk of poverty (children under 18 – 26,9% and young people – 31,2%), even more than the elderly population (18% – population 60 yrs old or over), Europe is missing the opportunity to use its most valuable resources and lacks the necessary measures to ensure a pro-active approach, focused on prevention and early intervention policies. 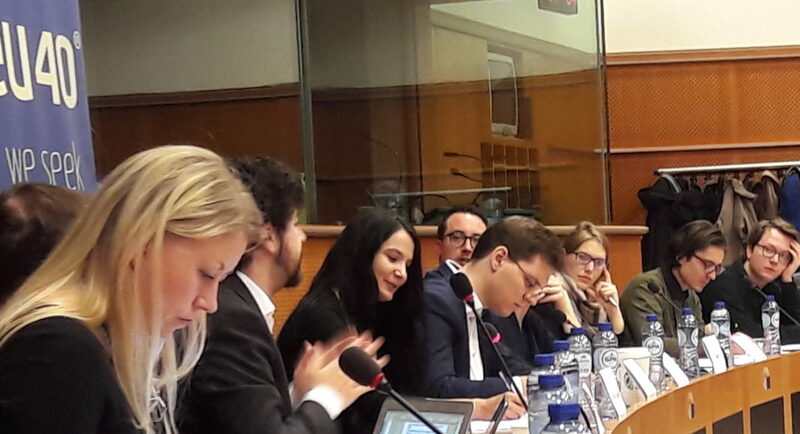 – fostering cooperation between Member States and a ensuring better synergy between the European opportunities and the national contexts.